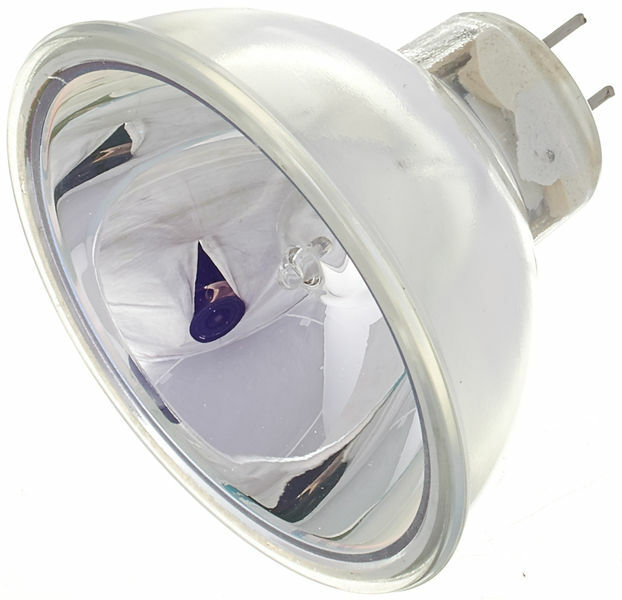 Omnilux ENH 120V/250W 50mm Refl. Special purpose lamp Omnilux ELC 24V, 250 W, GX-5.3, 50 h, 3300 K, 50 mm Reflector Note: Is intended for use in stage and theatre surroundings. Is not suitable for household lighting. ID: 175407 © 1996–2019 Thomann GmbH Thomann loves you, because you rock!